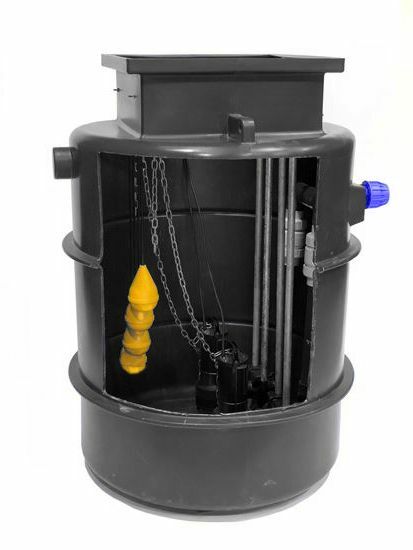 The JTFS Mini Micro is a small sewage pump station suitable for extensions, garden rooms and small applications. Job ready for easy installation. Sewage Pumping Stations Direct. JT Pumps & Pump Kits In Stock! JTFS Mini 800L Sewage Pumping Station in 2 inch pump station suitable for all applications, domestic for foul, sewage pumping. Single dwelings Also suitable for pumping rainwater. JTFS Mini Sewage Pumping Station in 2 inch pump station is suitable for pumping sewage for a single dwelling Also suitable for pumping rainwater, comes in 1000mm Dia. JTSingle 800L Guide Rail Packaged Sewage Pumping Station in 2 inch Rigged pump station suitable for all applications, domestic and commercial for foul, sewage pumping. Single dwellings up to 5 people. Also suitable for pumping rainwater. JTSingle 1250L Guide Rail Packaged Sewage Pumping Station in 2 inch Rigged pump station suitable for all applications, domestic and commercial for foul, sewage pumping. Single dwellings up to 8 people. Also suitable for pumping rainwater. 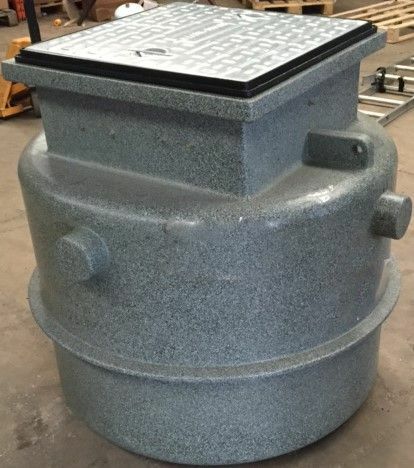 JTSingle 1700L Guide Rail Packaged Sewage Pumping Station in 2 inch Rigged pump station suitable for all applications, domestic and commercial for foul, sewage pumping. Single dwellings up to 10/12 people. 5 to 6 bed houses Also suitable for pumping rainwater. Do you need a packaged sewage pumping station? Look no further than JT Pumps! We are one of the UK’s leading suppliers of domestic and commercial sewage pump systems – trusted across the industry. Whatever your specific needs, we have the perfect pump station for you. What is a packaged sewage pumping station? A packaged pumping station is a mechanical device that moves sewage from one location to another – either horizontally and/or uphill – when gravity cannot be relied upon to do the job. They are also sometimes used when a connection to the main sewer line is difficult or impossible. Each sewage pump station comes complete with a large chamber (or tank), internal pipework, a float switch and either one or two pumps. 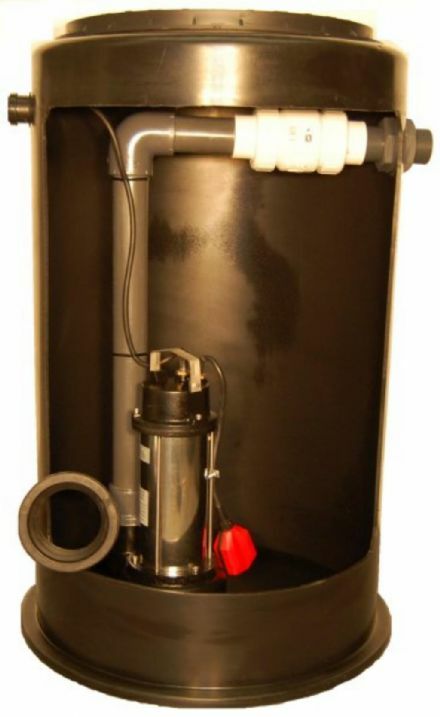 They are a pre-assembled unit – easy to install and maintain – and they offer a simple, economical solution to get sewage to where it needs to be. How does a packaged sewage pump station work? Most sewage pumping stations are automatic and will activate themselves as necessary. It’s a fairly straightforward process. 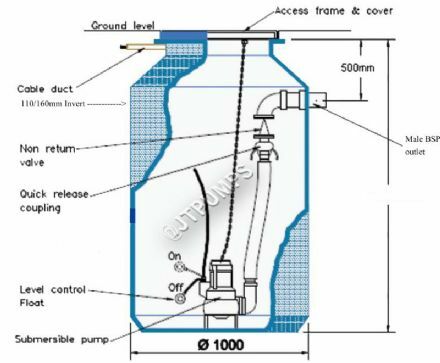 Sewage collects inside the tank and, when it reaches a certain level, the float switch is tripped. This causes the pump to kick into action, creating enough pressure to move the sewage out of the tank – against the force of gravity – towards the main sewer line. Here at JT Pumps, we stock a diverse range of packaged pump systems – including everything from mini-micro and micro stations to single and dual pump models. These come in various capacities (from 190L to 4400L) and they are suitable for many domestic and commercial applications. We are an industry-leading supplier of wastewater pumping solutions and demonstrate a wealth of knowledge in this area. If you’re unsure which sewage pump system is best for you, we’re here to help. Our team of experts can offer tailored advice and will make sure you choose the right system for the job. It’s also important to note, all of our packaged pumping stations are manufactured in the UK to the highest possible standard and fully comply with British standards and regulations.